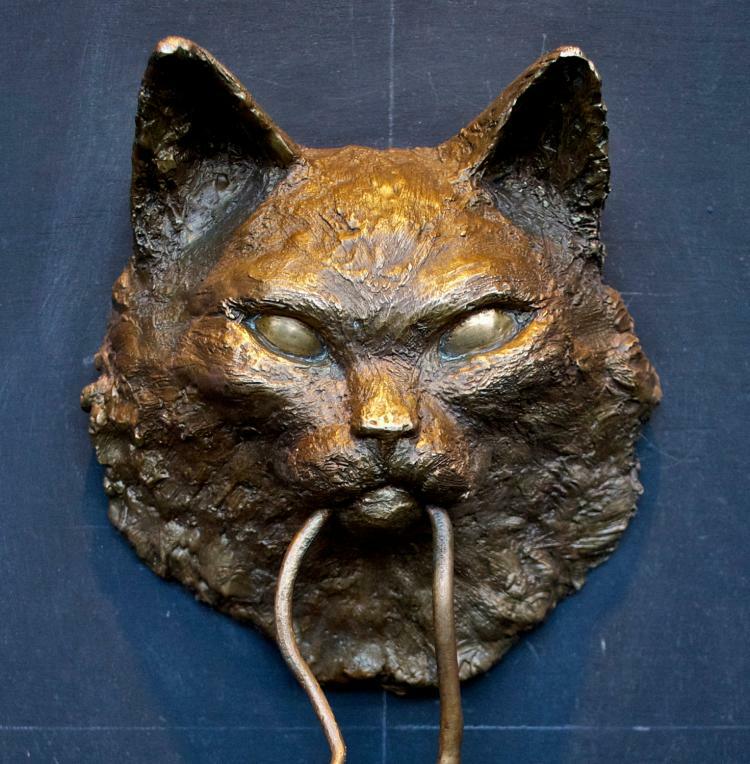 Do you want a door knocker that will let people know ahead of time that they are about to walk into a cat lady's house? 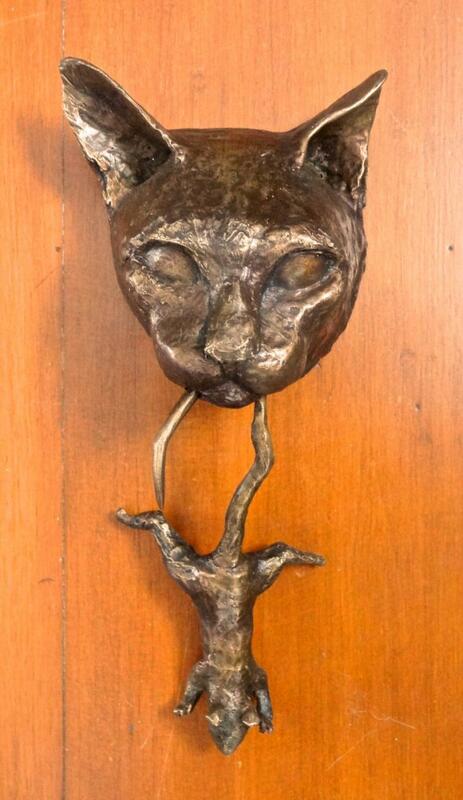 This solid bronze door knocker features a large cat head that has a mouse tail in it's mouth with a mouse dangling below him that's also made from solid bronze. 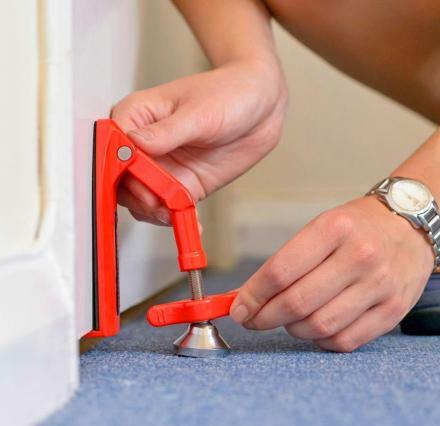 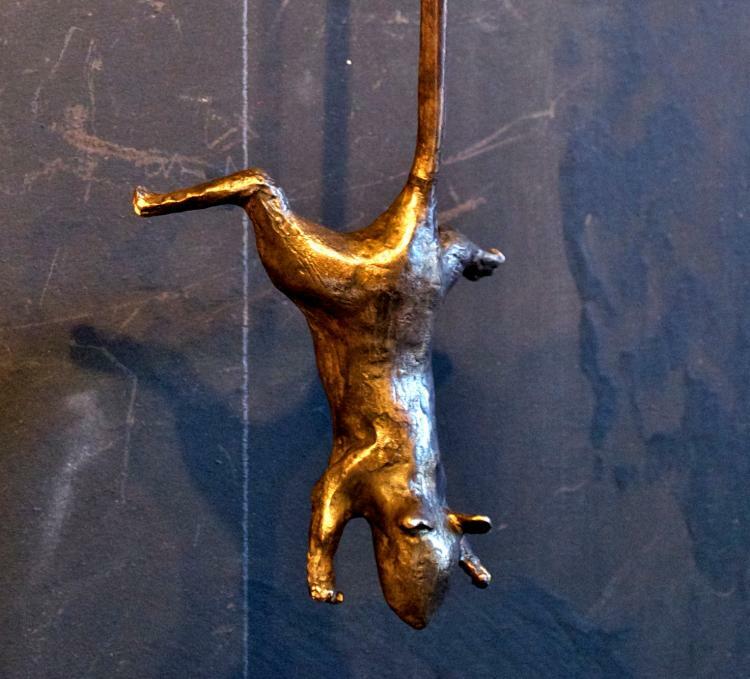 To use the door knocker simply swing the mouse into the door to knock on the door. 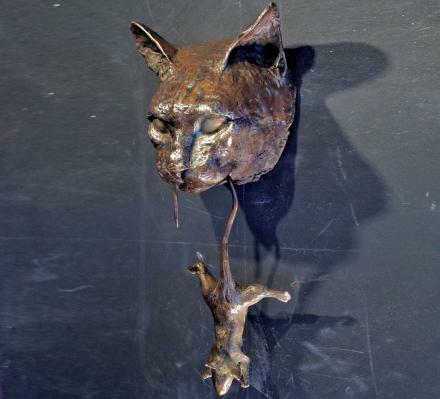 Or if you'd rather not destroy a solid bronze cat and mouse door knocker that's probably worth more than your life, you could always just knock using your hand. 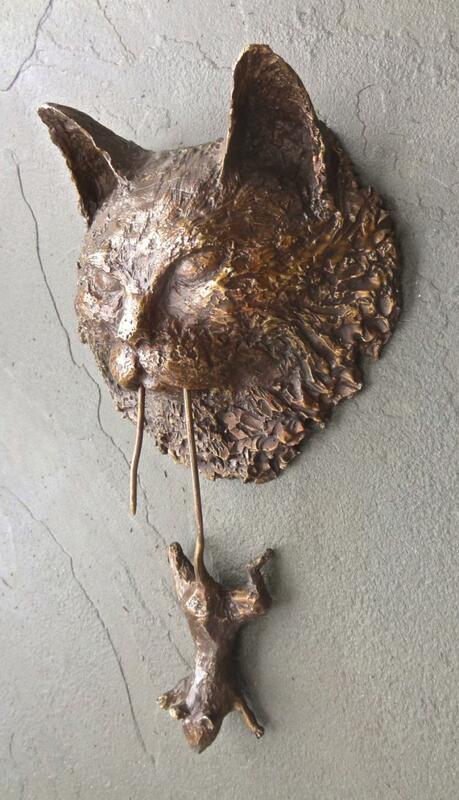 Create and sold be Etsy store CasaDelGatto, the cat and mouse door knocker comes in a plethora of different designs to choose from, depending on how you'd like your mouse hanging from the cat's mouth. 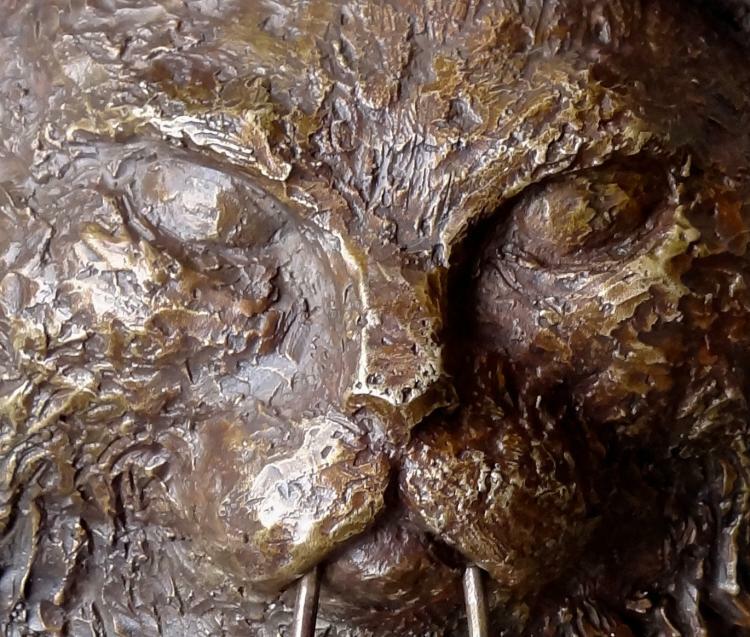 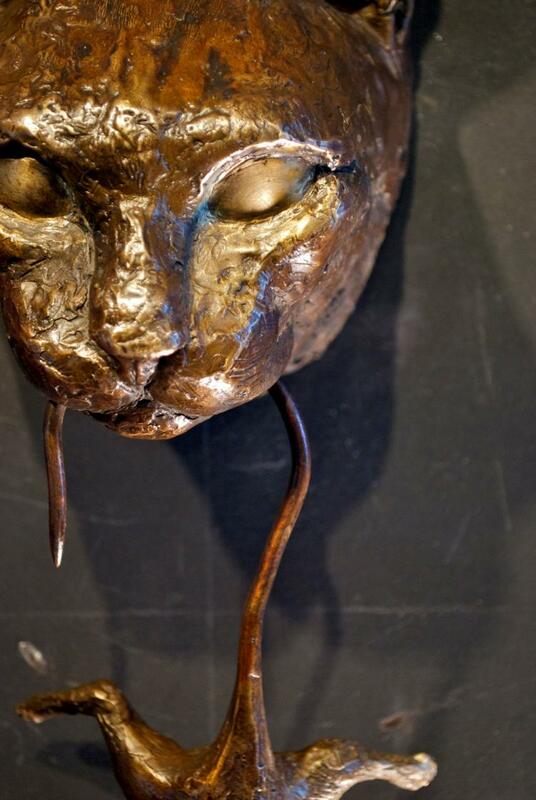 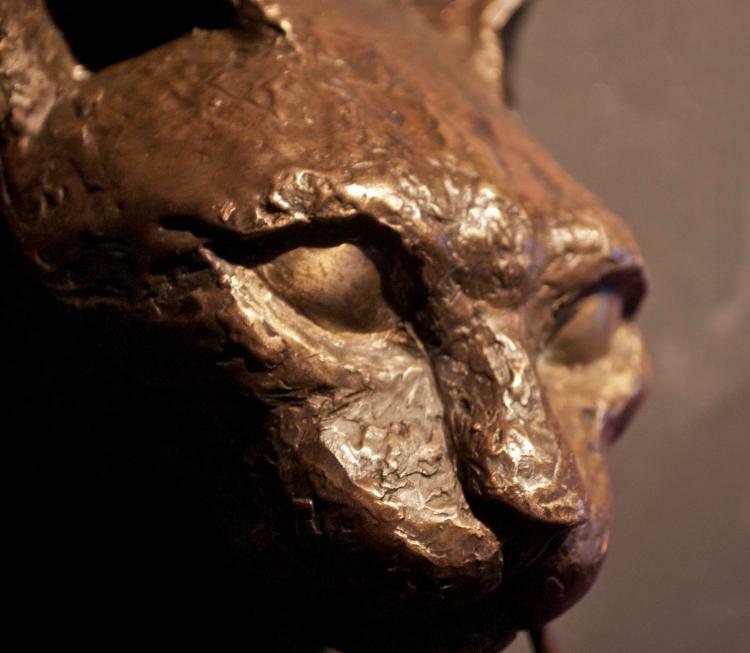 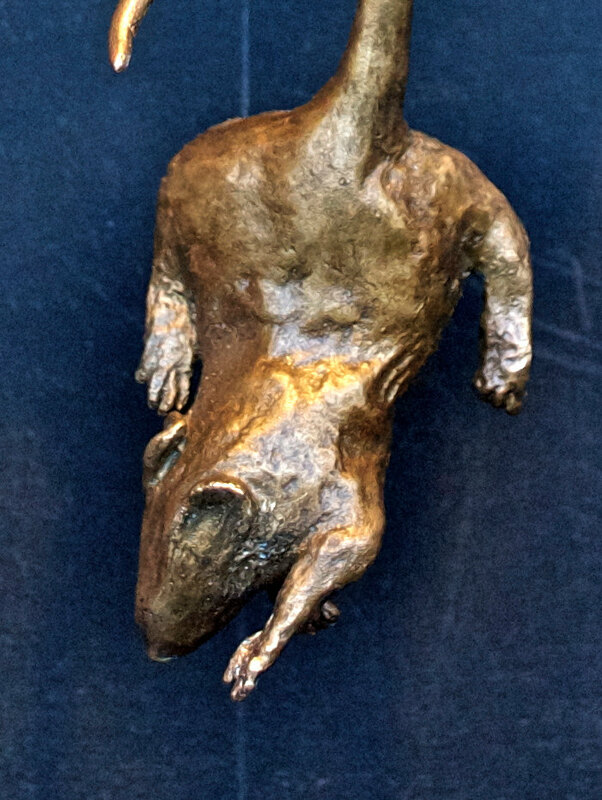 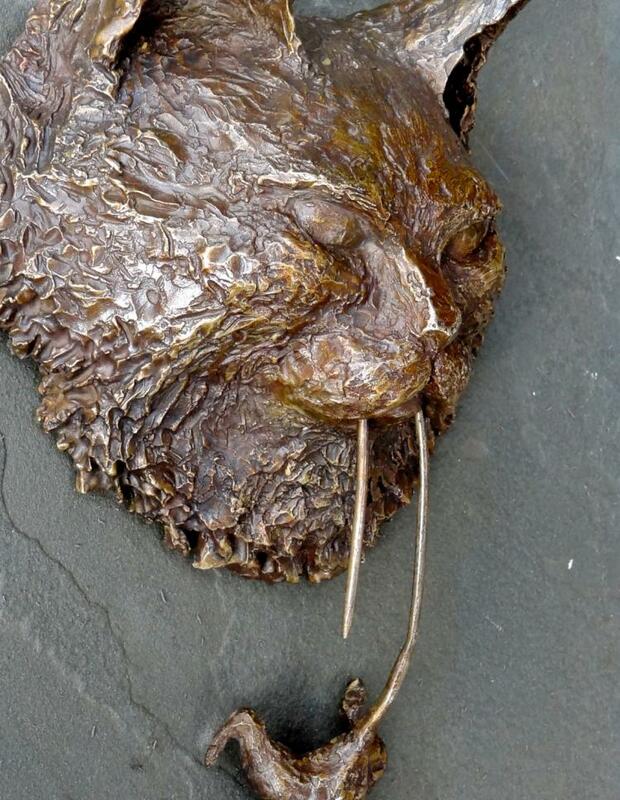 The cat and mouse door knocker were made by traditional lost wax bronze casting, can be used as a door knocker or just a wall sculpture that you can hang inside somewhere, were created by artist Derek Bernstein, and each piece is unique and handmade. 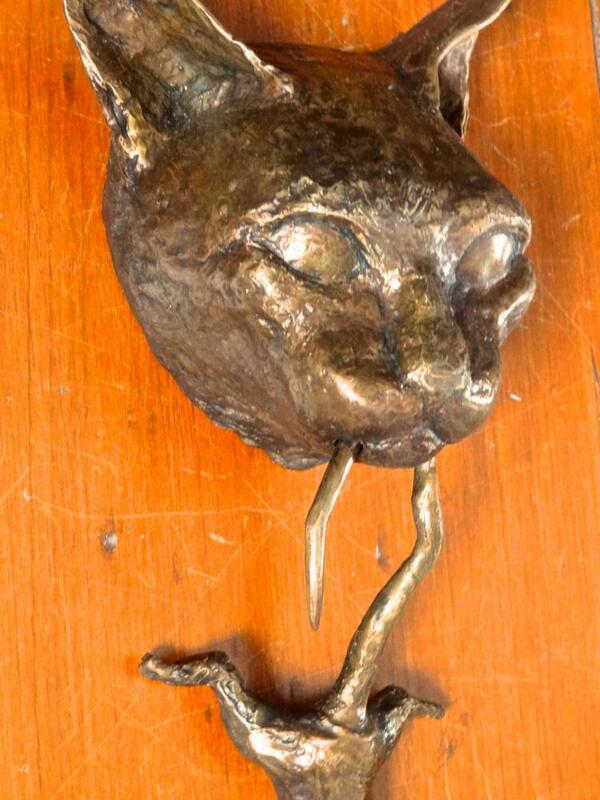 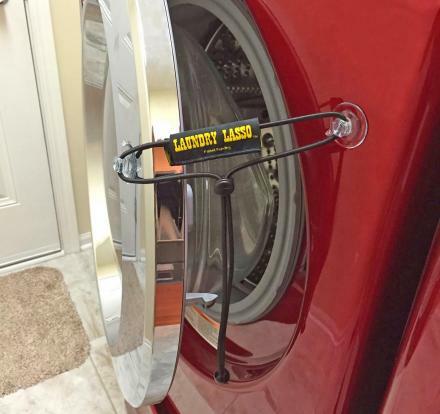 The cat and mouse door knocker is made to be life size with the cat's head measuring roughly 4-5 inches wide, and can be easily mounted on a front door using brass screws, which are provided.